The Fall 2018 Seminary for a Day event is coming up on September 20! This is a great opportunity to experience life as a WSC student! 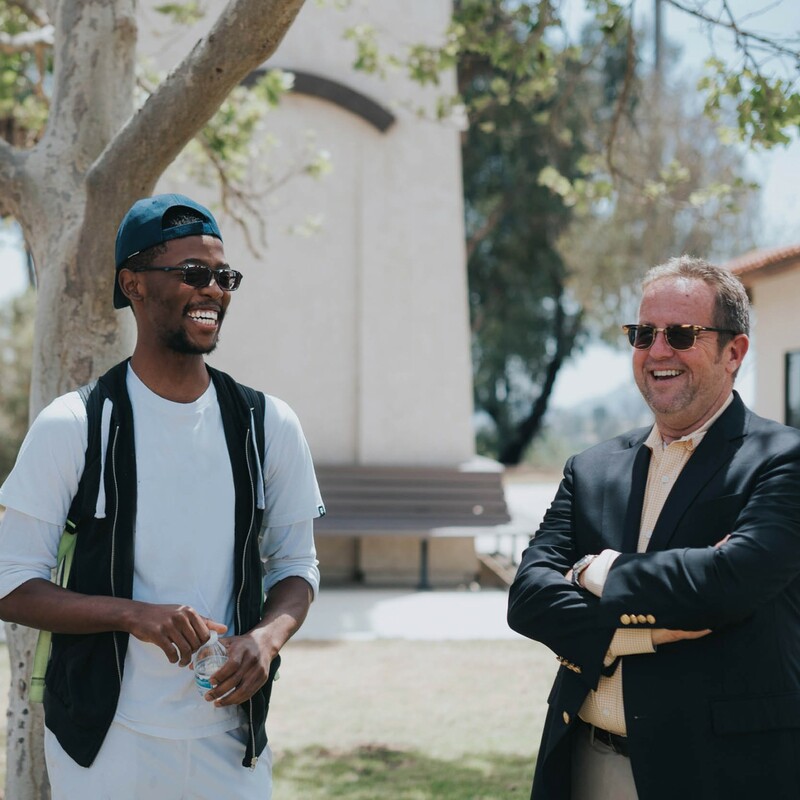 You'll have the chance to visit and tour the WSC campus, meet faculty, staff, and current students, sit in on a class and Morning Devotions, and explore the beautiful San Diego area! WSC offers a travel grant which provides up to $300 in financial assistance to serious prospective students who wish to experience WSC in person through a personal visit or a Seminary for a Day event. To participate, you need to schedule a campus visit and submit receipts for your travel expenses to the Office of Admissions during or shortly after your visit. We will reimburse you for up to $300 of your travel costs.